This weeks featured DJ is Paddy from RockMyWeddingDJs. 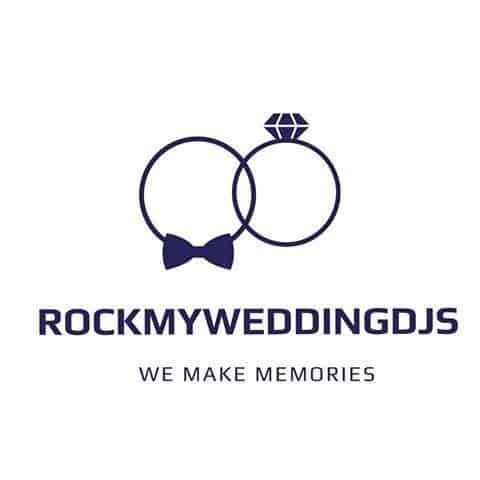 RockMyWeddingDJs are a Donegal based Wedding entertainment specialist with 21 Years of DJing experience. He has and does Supply his services right across Ireland and further afield and offers add-on services to make your day extra special. Paddy takes great Pride in supplying a Professional and stress free DJ service that will help make your Wedding truly be the “Best Day of your life” and works extra hard to ensure that your guests are left wanting more! 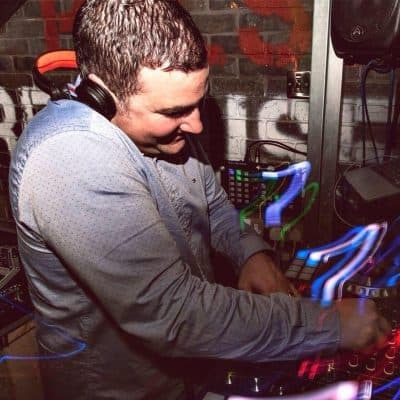 With so many years experience behind him Paddy has not only a massive collection of Party Favorites but also the Knowledge of when to play the perfect songs that will make your guests party into the early hours. 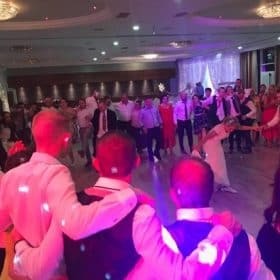 Because your Wedding Day is one of the most important days of you and your partner’s life’s great care and attention is taken to make sure that the theme and flow of the evenings entertainment is unique to your Big Day. Paddy likes to meet up personally with the couple to have a chat and to get an idea of your personalities before finding out your favorite songs and songs that may be of special meaning to some of your guests that will help personalise your Wedding Day. 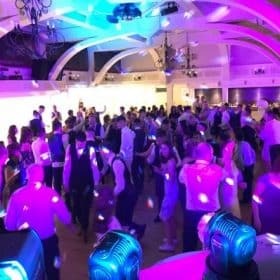 As well as offering Full day and After band packages RockMyWeddingDJs also offer Venue up lighting, Photo booth, Gobo Projection, discreet Lapel Mic system for Civil ceremonies and MC services that give a one stop solution to your Wedding day entertainment. When you book RockMyWeddingDJs for an after band package what you get is a truly professional setup that you would expect from one of Ireland’s leading DJs to commence as soon as your band finishes, they immediately start in to the finale of your Wedding Day with a burst of energy and party atmosphere that will keep the dance floor packed and dancing to the very last song. 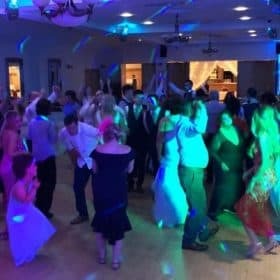 As Full Day DJ Packages have continued to grow in popularity recently RockMyWeddingDJs have moved with this demand and offer a Service that will without a doubt have your guests loving the magical atmosphere that a DJ with a massive playlist can produce. All the party games are catered for and all your favorite songs and dances are at the touch of a button. Venue up lighting where they can wash a venue with the color of your choice. Discreet Lapel Mic these are something that people don’t really think about but can be a massive addition to your ceremony, a small discreet microphone is fitted to the groom so that all the romantic exchanges are heard by everyone present which help all your guests feel a part of your day. RockMyWeddingDJs use a state of the art sound and programmed lighting to enhance your Wedding day and set a beautiful theme. Great pride has been taken to guarantee that the couple have an amazing day.